Island living at it's best! 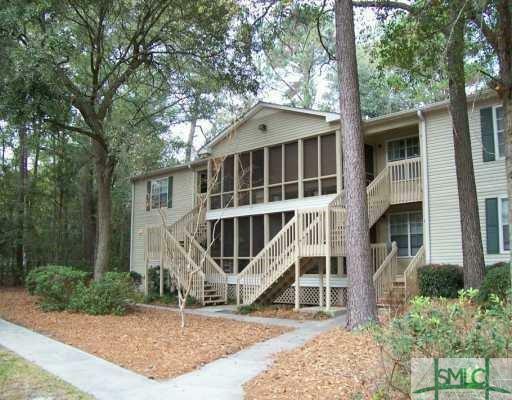 Condo Community located on Wilmington Island! Nestled among huge oak tress draped with Spanish moss! 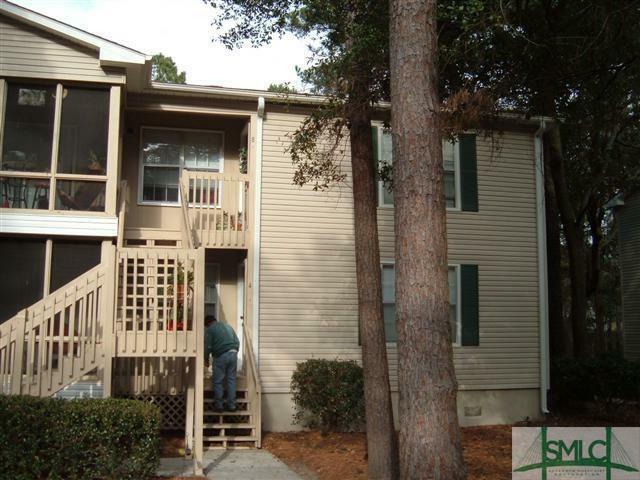 Minutes to historic downtown Savannah - minutes to the beach! 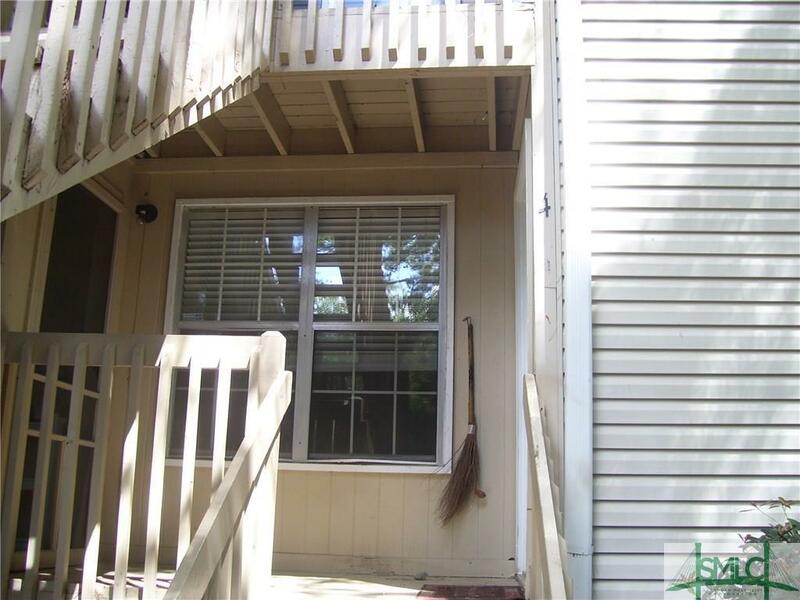 2 bedrooms 2 baths! 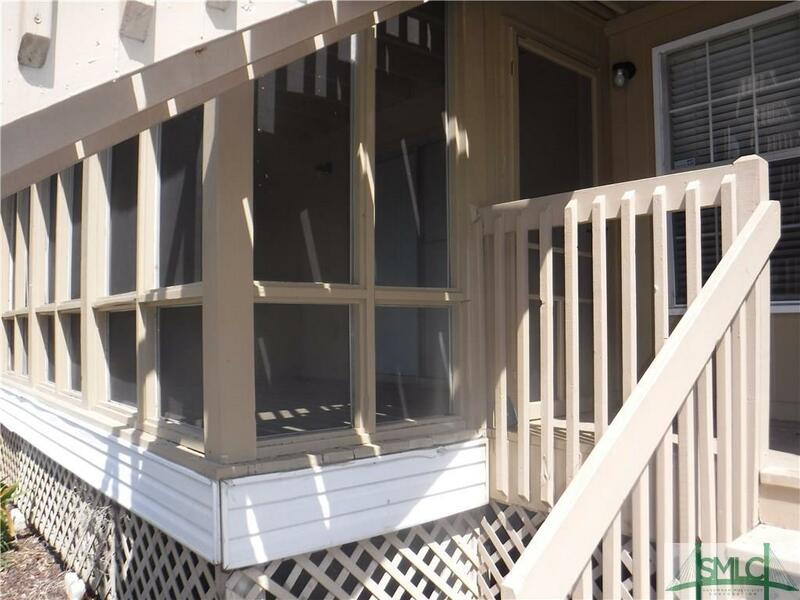 Condo located on the 1st floor! Split bedroom floor plan! Big screened porch! Listing courtesy of Kathy Fairchild of Era Southeast Coastal Real Estate. © 2019 Savannah Multi-List Corporation. All rights reserved.